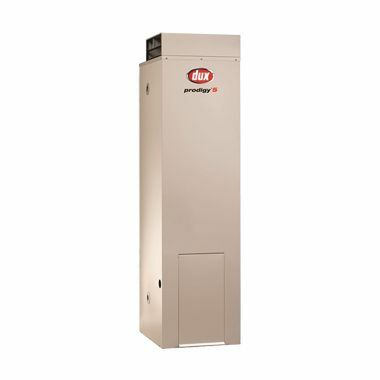 If you’re looking to replace an existing gas storage water heater, the Dux Prodigy is an ideal solution. The Dux 5 star range has a smaller footprint than other 5 star units, allowing easy replacement of older systems. 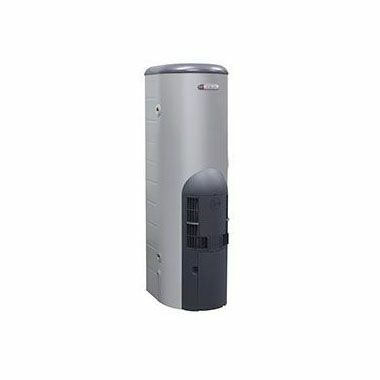 Rheem has a range of gas storage water heaters great for homes with 1-3 people or places with limited space and lower demand for hot water such as office canteens, small homes or apartments. 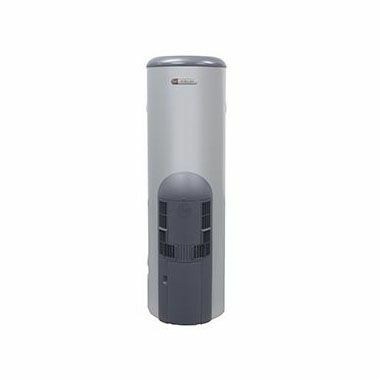 A favourite among families Rheem Stellar® is a premium 5 Star energy efficient water heater, with fast replacement of any hot water as it's used. Money saving - 5 Star gas energy efficiency helps save on gas bills.